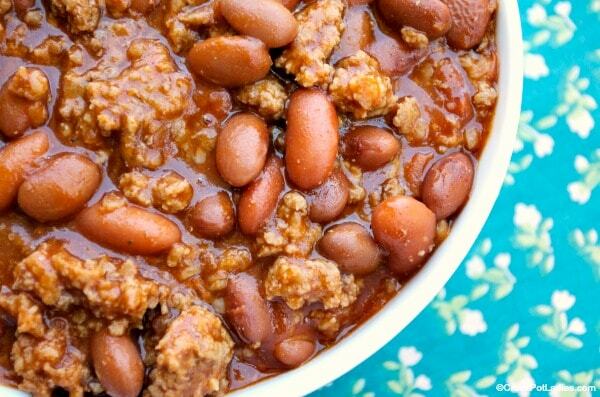 A mouthwatering pot of chili can make any occasion better. 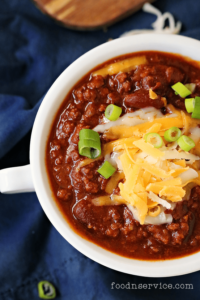 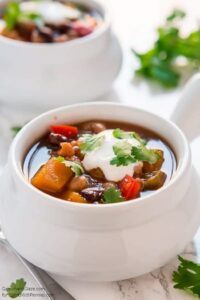 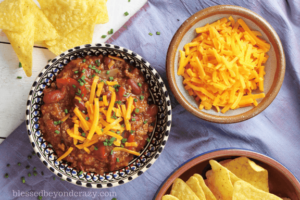 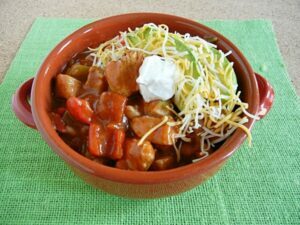 Whether you are feeding the family or feeding a crowd, just set out the chili and favorite toppings and let everyone garnish their chili just how they like it. 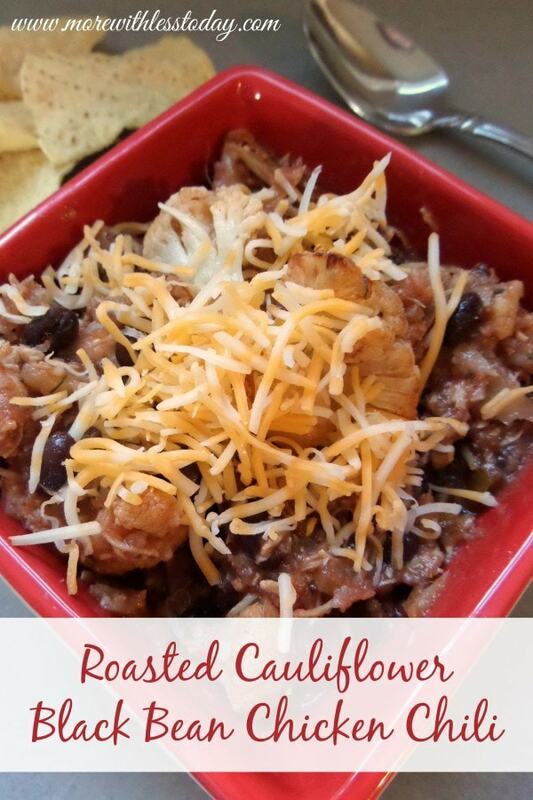 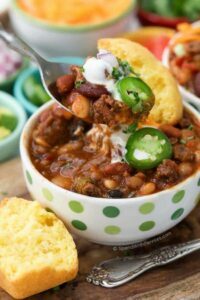 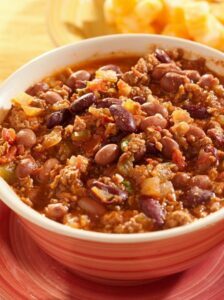 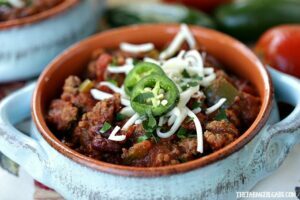 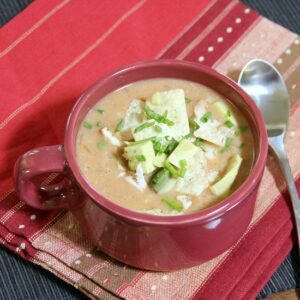 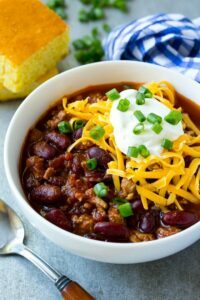 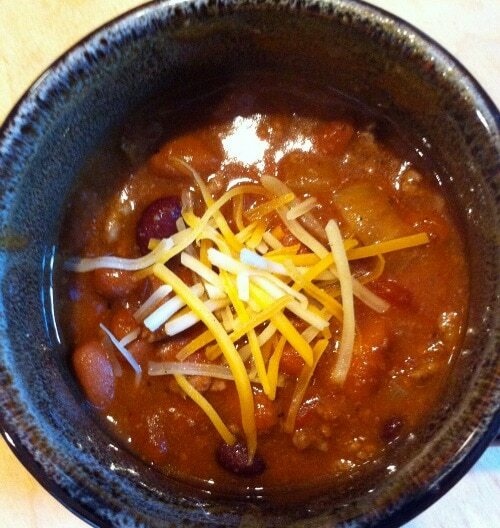 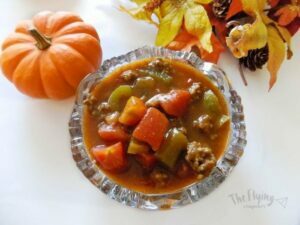 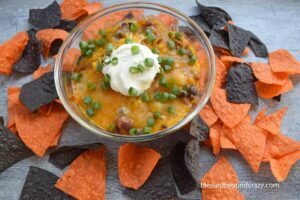 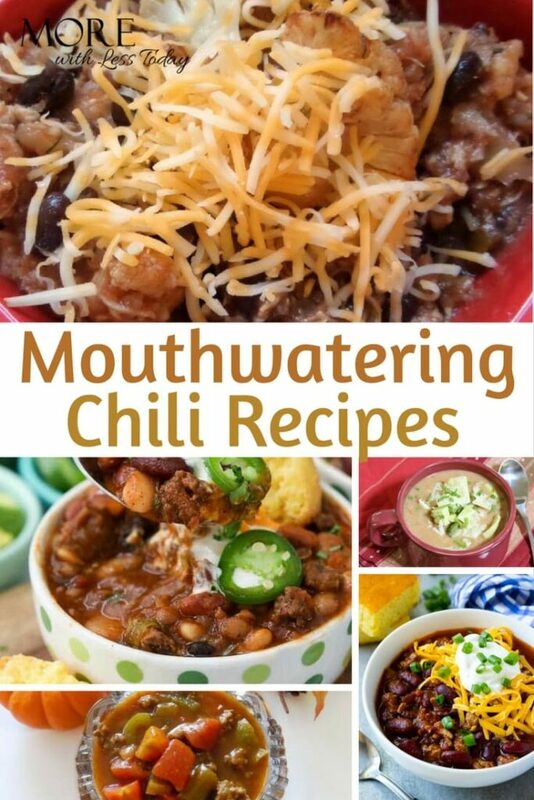 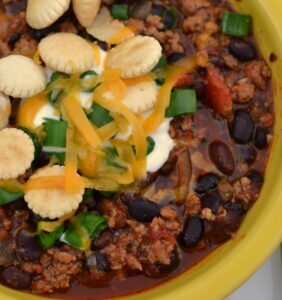 My whole family loves chili and all of the recipes in this post look absolutely delicious!